The Texas Department of Public Safety announced October 2017 that the city of McKinney has the lowest overall crime rate among Texas cities with a population of 100,000 or more. 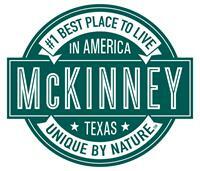 Smartasset.com rated McKinney #4 on its list of Best Places in Texas to Raise a Family. McKinney ranked first for both percent of students who take AP exams (almost 40%) and percent of those students who score 3 or better on their AP exams (76.7%). Additionally, buying a home and staying in McKinney long term tends to pay off. Families in the area saw a 10% increase in median home values from 2011 to 2015. McKinney gained the third largest percentage of population in the U.S. between July 2015 and July 2016 according to U.S. Census Bureau estimates. 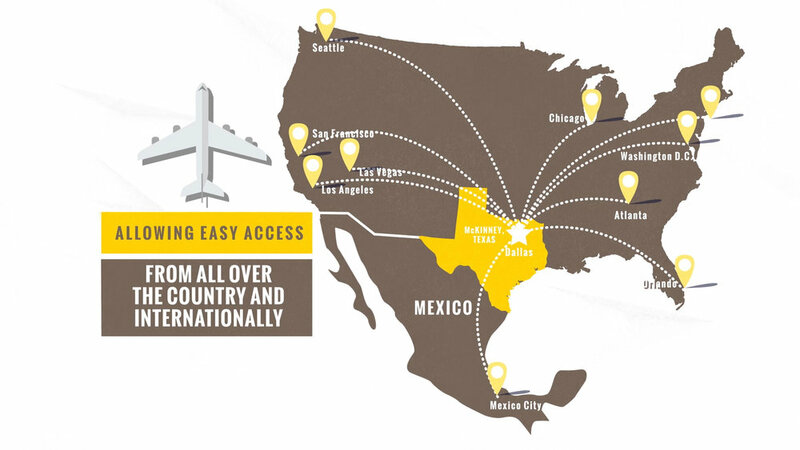 Five of the top 10 cities with more than 50,000 in population growth, and six of the top 15 in percent of population growth were in Texas. Lendedu ranked McKinney #2 on its list of Best Cities to Start a Family. Factors considered in the study were quality local education system, comparison of median household income to average cost of initial home purchase, crime statistics and population of young families in the area.